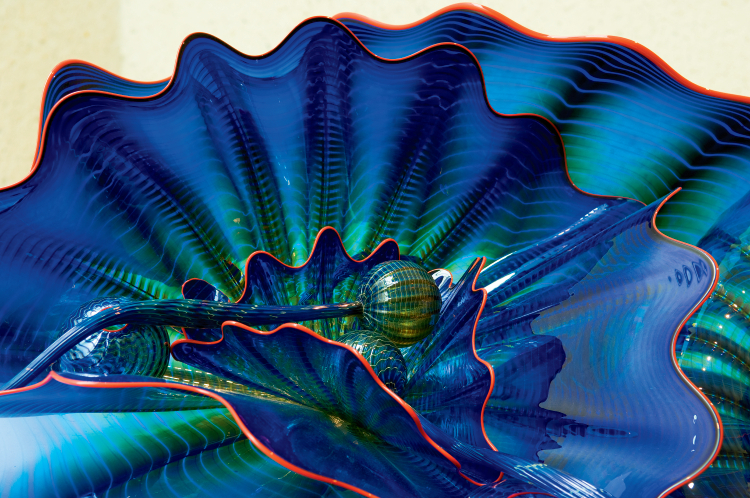 The Kokomo Opalescent Glass company is just one of the treasures you’ll discover when you follow the Indiana Glass Trail. 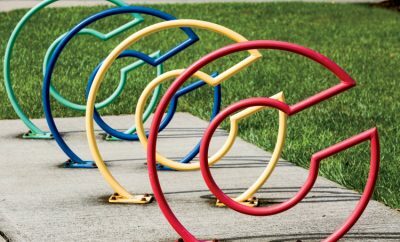 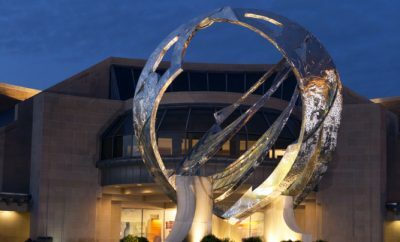 The trail links five destinations in central and southern Indiana that share a tradition of glass art, from works by world-renowned glass artist Dale Chihuly to the artist next door. 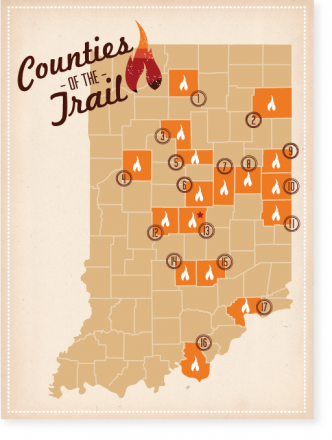 Explore dozens of studios, galleries, antique shops, museums, festivals and workshops along the Indiana Glass Trail, which includes the cities of Anderson, Carmel, Columbus, Kokomo, Muncie and Westfield.